Publisher based in 32 Adams St, Brooklyn, NY 11201 powerHouse Books portfolio on Visura - a professional network to connect with photo editors and art buyers, and build photography portfolio websites. 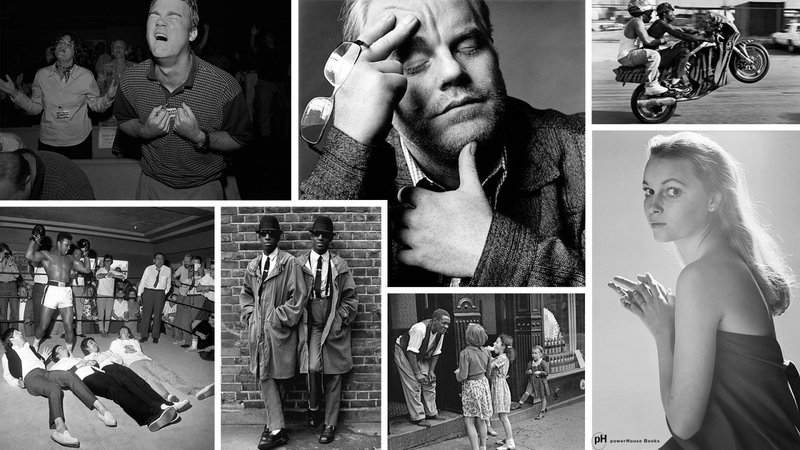 Visura members, like powerHouse, share photojournalism, art photography, landscape, travel photography, portraits and more. 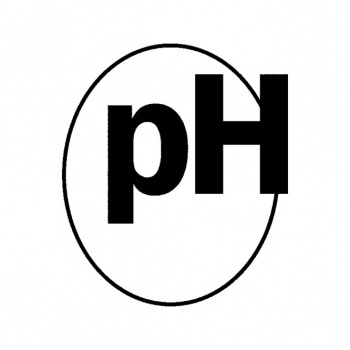 powerHouse has 30 projects, community news posts, and 0 images shared in the photo stream.